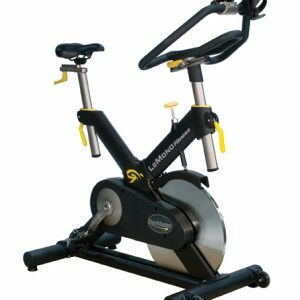 The all NEW Bodycraft ASPTV2 spin bike is a true work of art, the ASPTV2 is the ultimate cycle for group classes or individual indoor training! 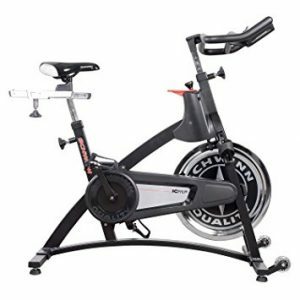 Designed by world renowned designer Thomas Hawk, It is Built and Warranted for Club use, but also meant for the discriminating cyclist. Beautiful and flawless construction. 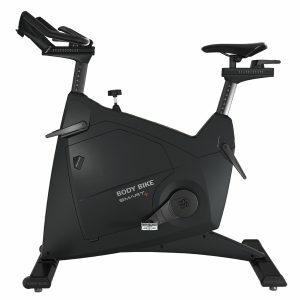 The Design incorporates guards that ward off sweat from flywheel, a patented friction-brake resistance for extra-smooth performance, and includes a micro-adjust safety knob with emergency stop. 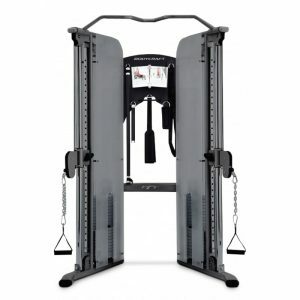 Frame: Heavy-Duty steel frame with two layers of powder coat paint to prevent rust. 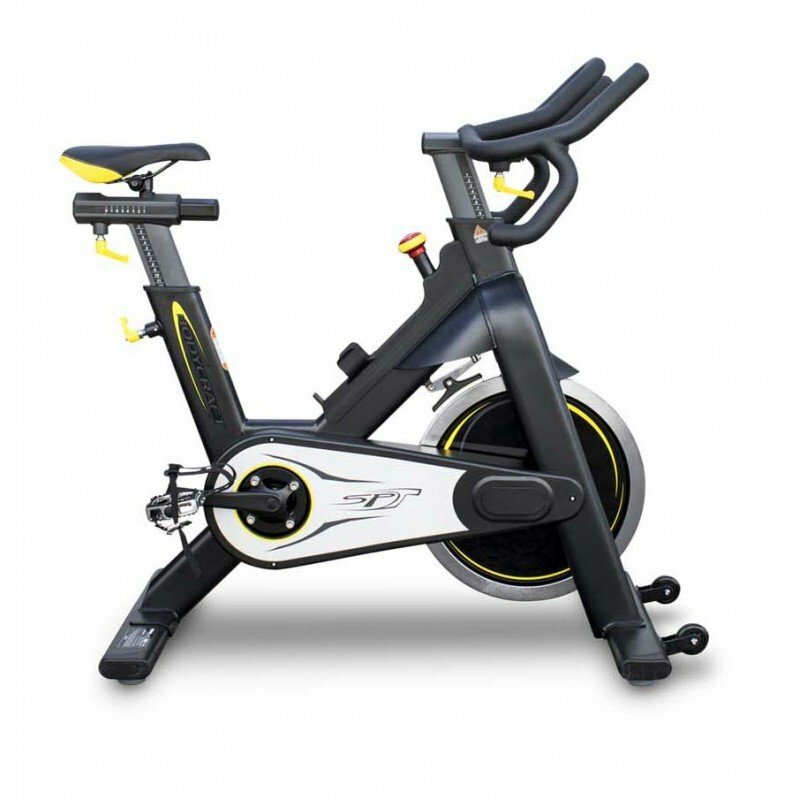 Frame sweat covers keeps sweat from corroding steel flywheel. Flywheel: 21 KG (46LBS), precision flywheel is perimeter weighted for high inertia Spins on German-Made SKF™ sealed bearings. Lower Bracket: Heat treated Cro-Moly Axle spins on sealed German-Made SKF™ bearings. Seat Post / Handlebar Stem: Aluminium alloy with engraved scale and Micro-Adjustments to fit all sizes and style. Seat: Top Quality Bodycraft™ Saddle.